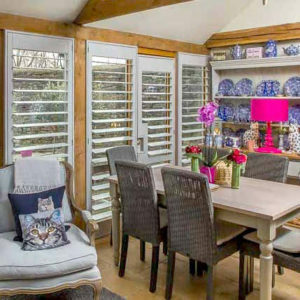 Are you looking for the very best shutters in Amersham or the surrounding areas? Just Shutters offer the finest quality, service and overall value. The idyllic market town of Amersham nestled in the Chiltern Hills are the epitome of quintessential English charm and character. With our vast experience in over 8000 homes, Just Shutters promise that whether a rural retreat or a town centre apartment, we will treat your home as a castle. Call us on 01494 917 055. 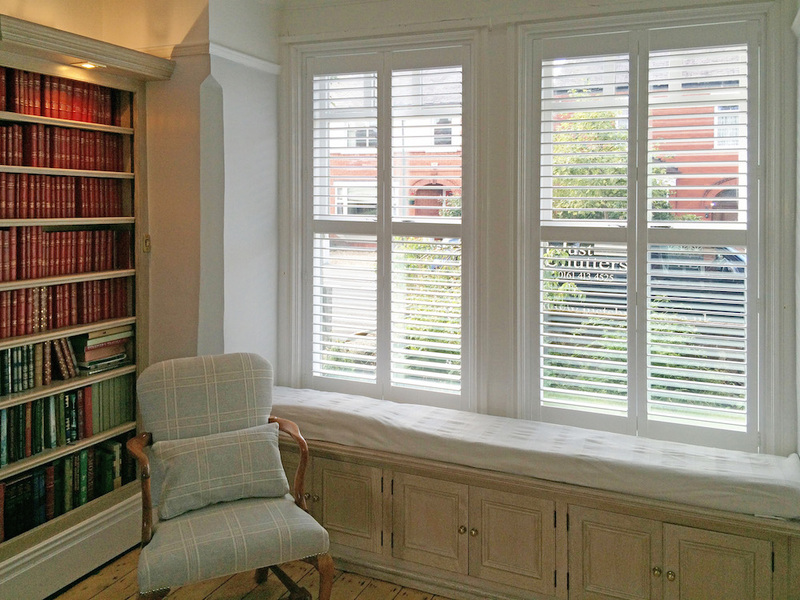 We are the interior shutter specialists and have worked on a vast array of properties including many listed buildings, so understand the delicacy and sensitivity in working on the beautiful traditional properties the area has to offer. We of course offer the same care and skill on all our installations. A versatile and striking window dressing, shutters offer far more than simply the decorative. Shutters enhance feature windows without detracting from them, they allow flexibility in light and shade like no other solution, and they are extremely practical. Meaning the beauty of shutters is not just skin deep! Why choose Just Shutters Amersham? Since 2006 we have been creating stunning made-to-measure shutters for homes and businesses, since then we have earned an unrivalled reputation in the field with the highest percentage of 10/10 reviews among our peers, due to our constant commitment to quality and service. We would be delighted to demonstrate just why we are the best in the business, please call us on 01727 221 298 or follow the links above. Installation of house window shutters.